English Service Manual, Wiring Diagram and Spare Parts Catalogue to buggy Kinroad model 150 cc. 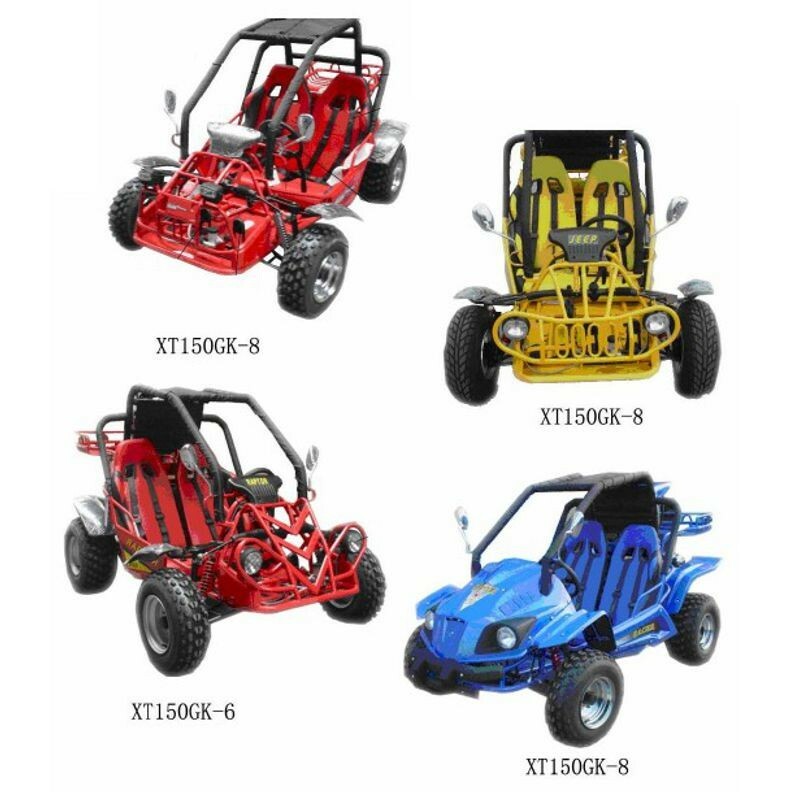 - English Service Manual, Wiring Diagram and Spare Parts Catalogue to buggy Kinroad model 150 cc. 6. Is Your Vehicle Ready Todrive?